Diagnostic imaging is a valuable tool in veterinary medicine. As we continually strive to offer the highest quality medicine and diagnostic testing, we are pleased to offer digital radiology services as a means of providing excellent care to our patients. 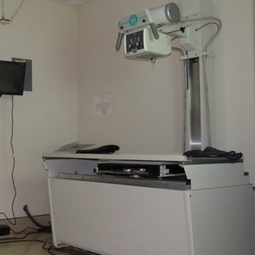 A radiograph (sometimes called an x-ray) is a type of photograph that can look inside the body and reveal information that may not be discernable from the outside. Radiography can be used to evaluate many organs in the body, including the heart, lungs, and abdominal organs, as well as the bones.